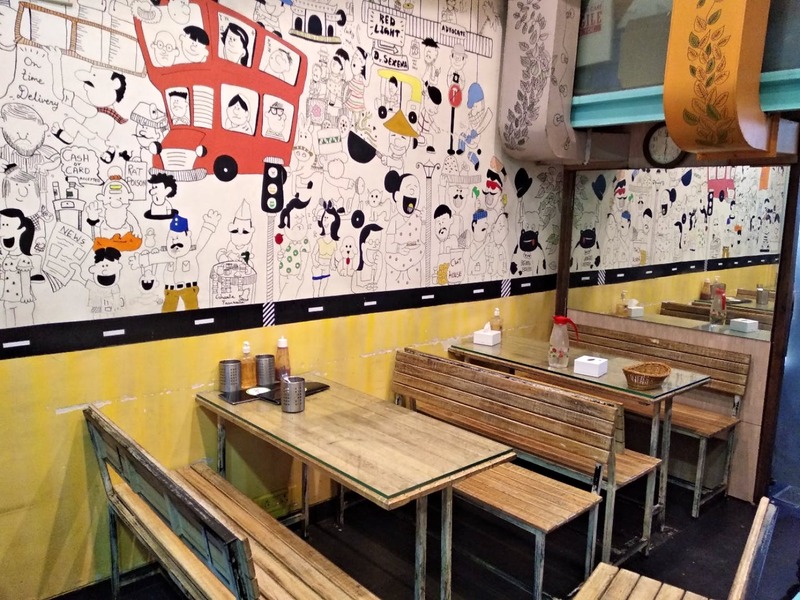 Urban Street Cafe in Khar is a small and cosy place with an amazing ambience. The food served here is absolutely delectable and pocket-friendly! You can also use your Zomato Gold card here so it becomes even more reasonable. 😍 I recommend you try their pizza and nachos. We also tried the cheese loaded fries and the pasta, and my God, they were so good. The Mumbai Chi pizza cost us INR 280 and it was super cheesy, had a peri-peri flavour, and was loaded with onions and capsicums. The nachos came loaded with cheese and beans just for INR 190. The fries had cheese and BBQ sauce, it cost around INR 145. Overall, this cafe serves delicious food at reasonable prices and it's a must-visit with your squad. This Small Cafe In Khar Has All Your Cravings Covered!